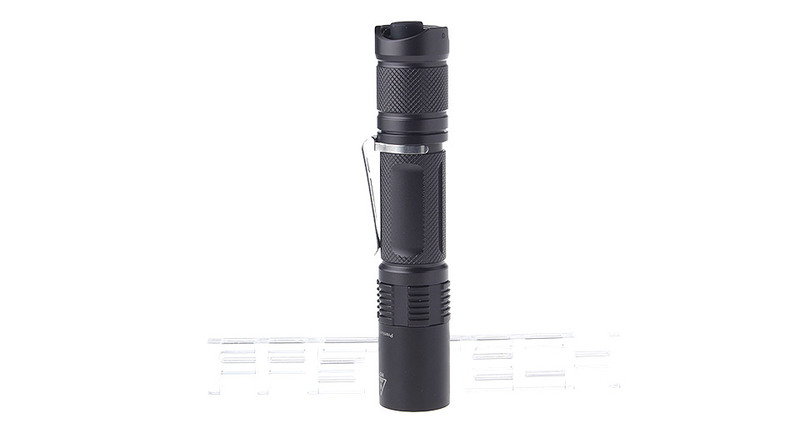 A tiny powerful lamp, always at hand, for the work and as external domestic tasks. 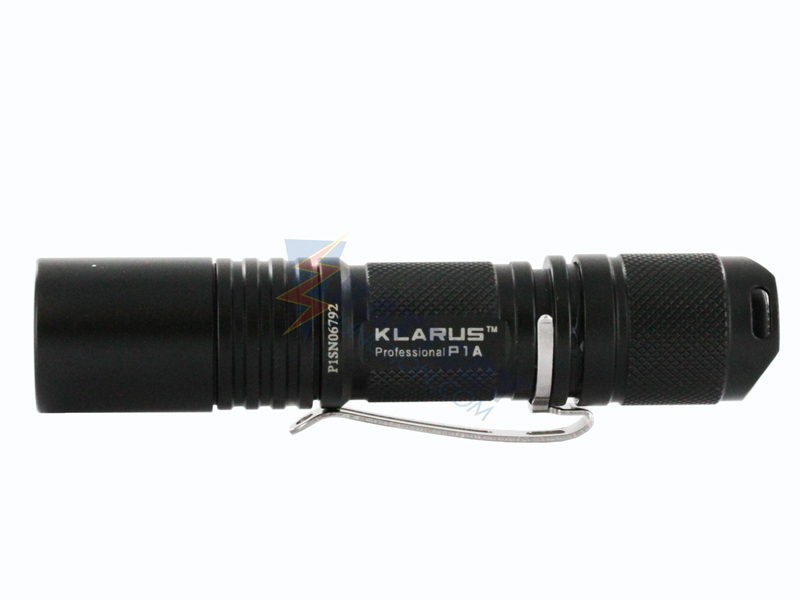 The lamp Klarus P1A is part of the “Professional” Klarus range. 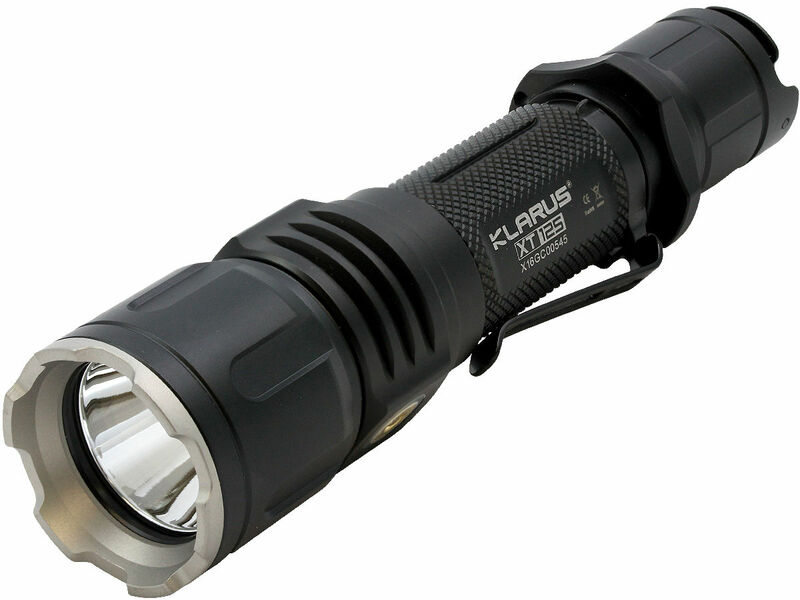 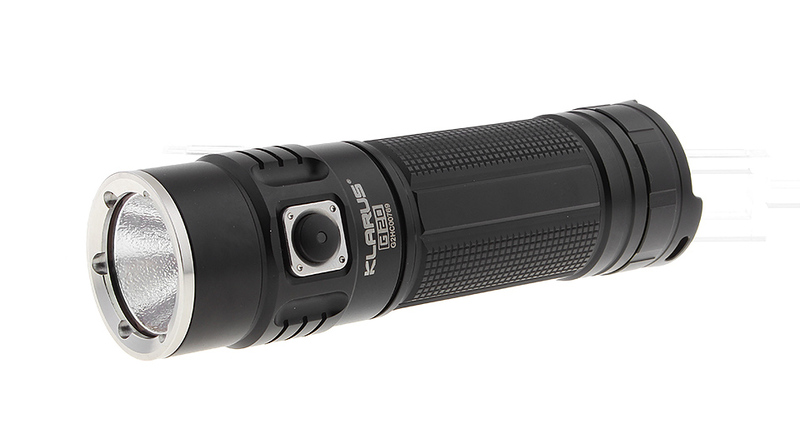 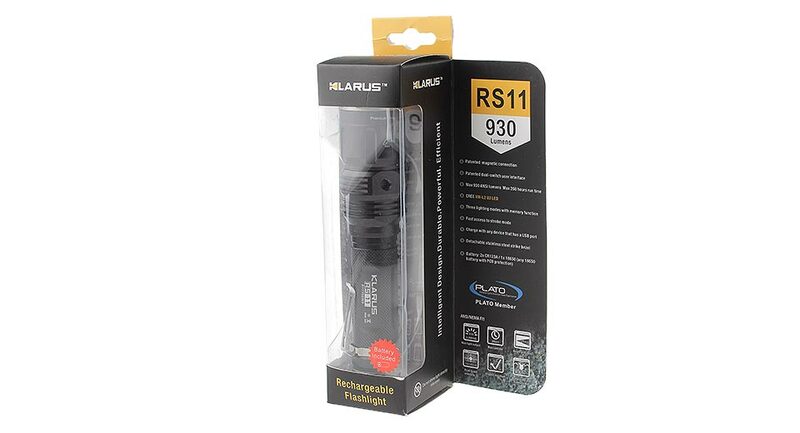 The lamp Klarus P1A is practical, solid, reliable and waterproof. 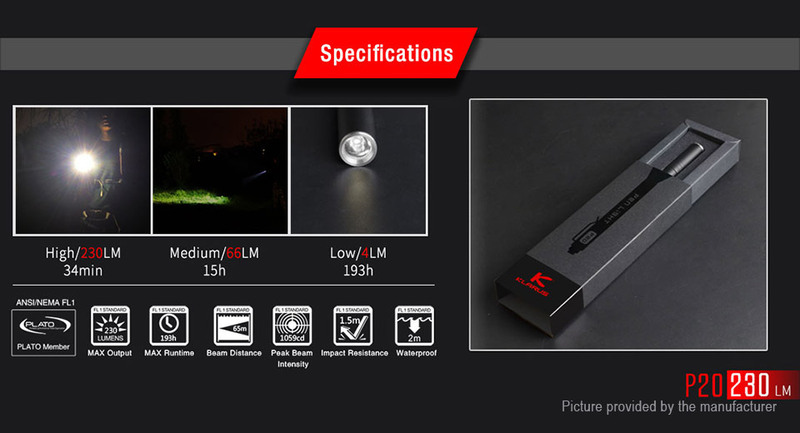 Each lamp is manufactured to military specifications, but at a reasonable price for the largest number of users, including the police, the military, medical personnel, the Airsoft players, professional traders and all people who love the outdoors, camping, and outdoor activities. 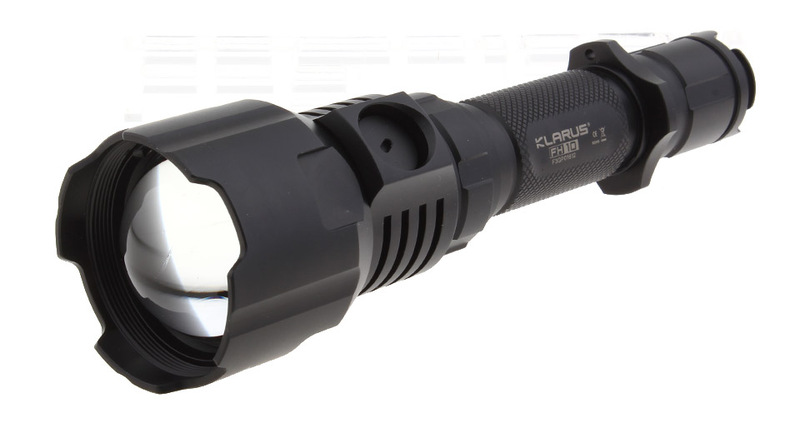 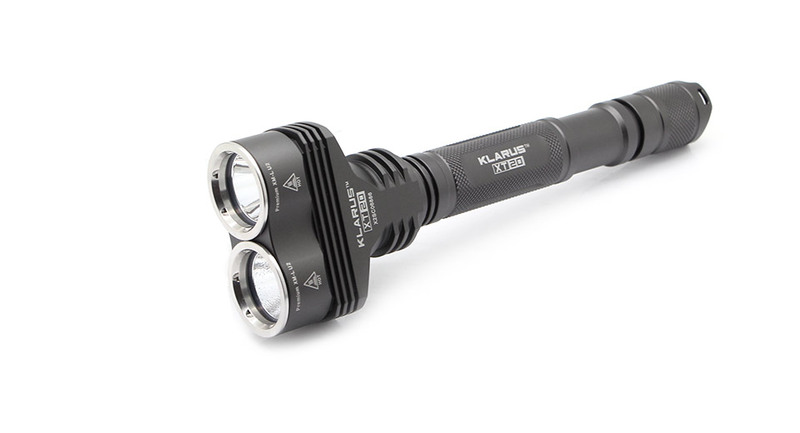 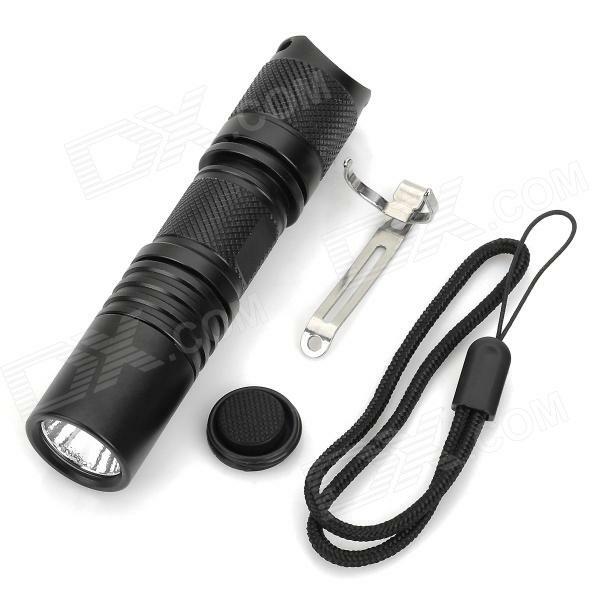 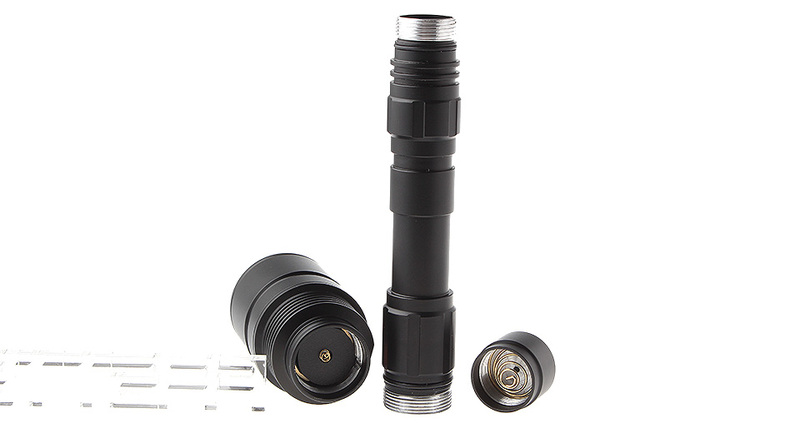 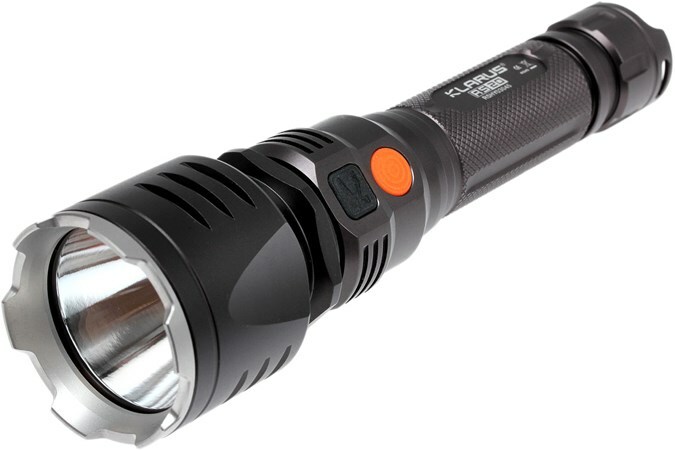 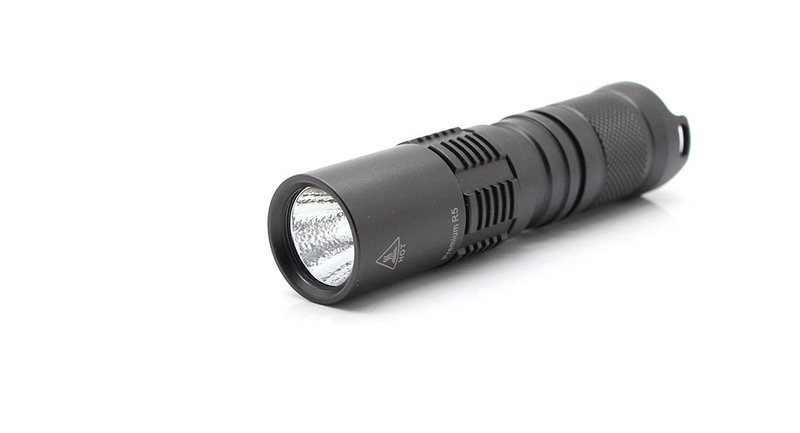 According to TECHNOLOGY-WIKI, this flashlight P1A uses a high-power led, a CREE XP-G R5, which generates a beam of 150 ANSI Lumens. 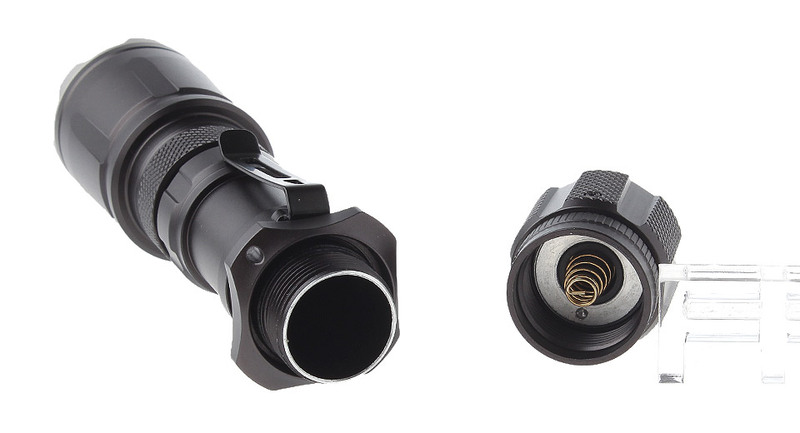 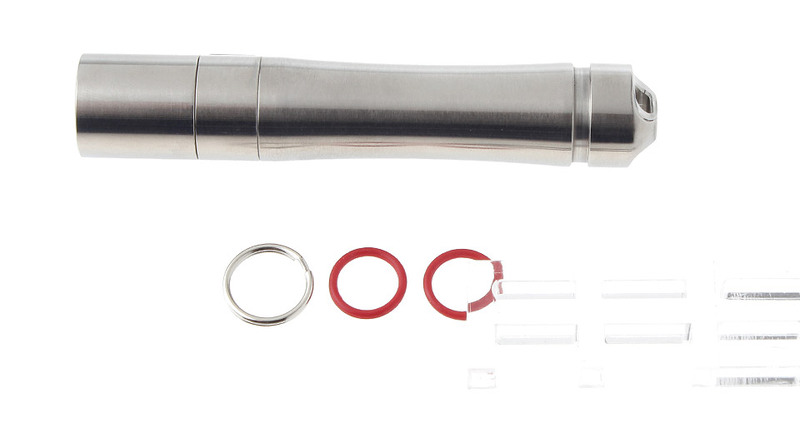 Two output modes are available (high low) accessible by a simple tightening or loosening of the head. 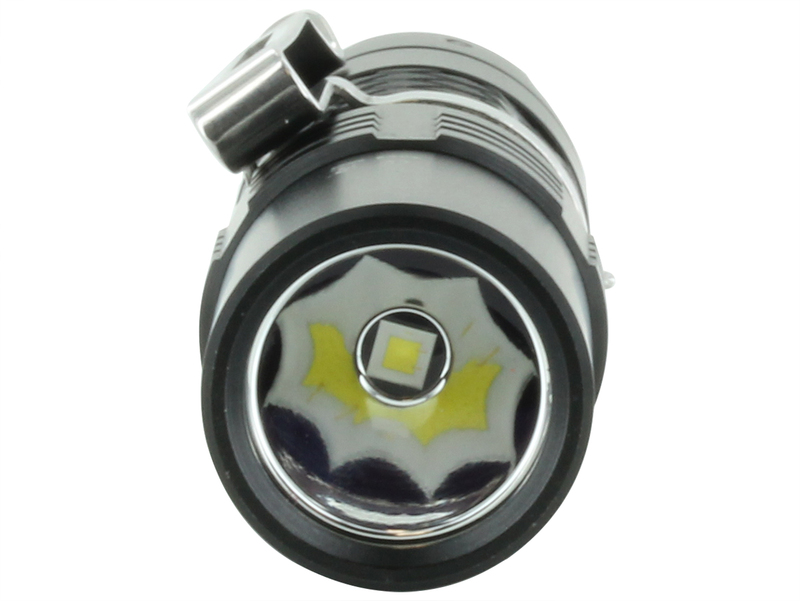 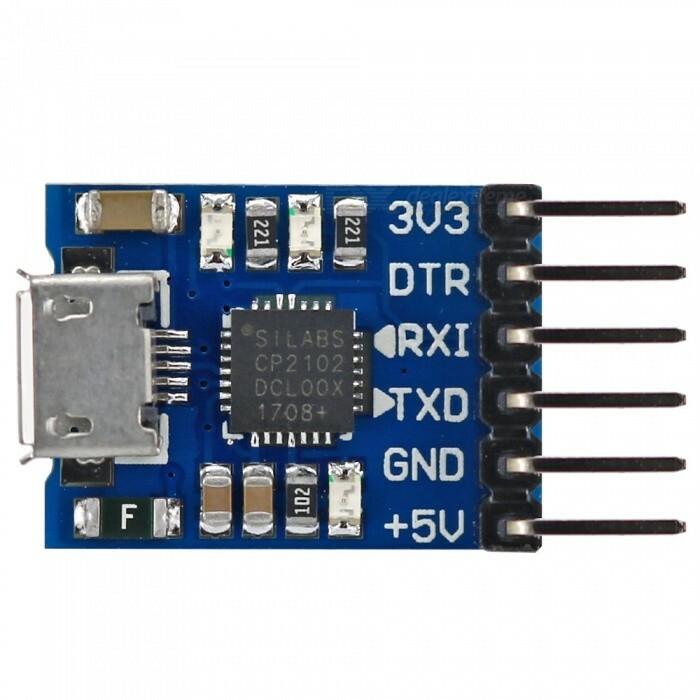 Performance: Electronic control to maintain a constant high brightness. 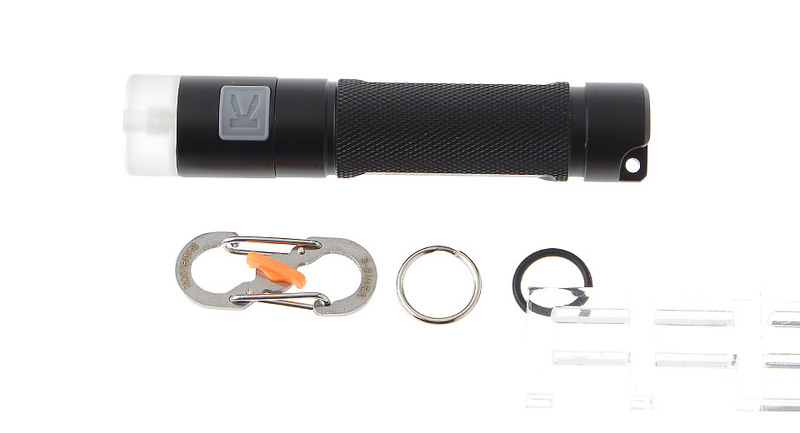 Operation: Start-up by pressing the button you switch to the rear. 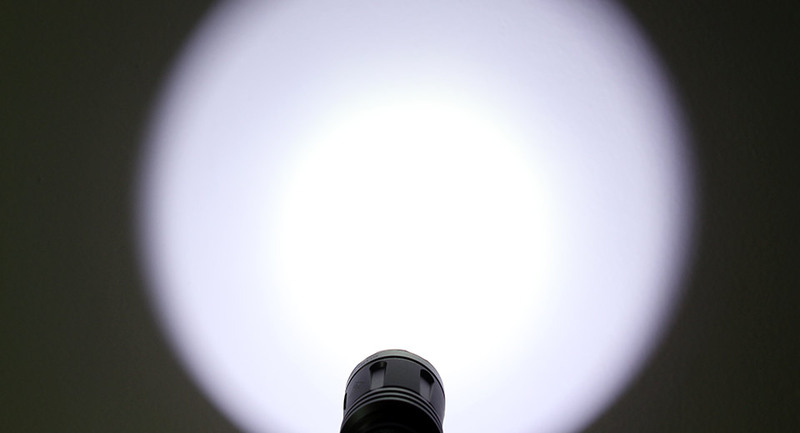 A half-press this button activates the momentary illumination. 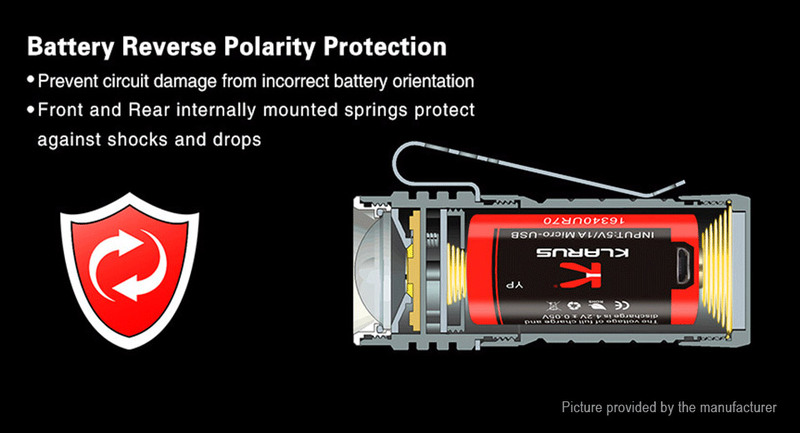 It can stand on its own, because the switch is recessed. 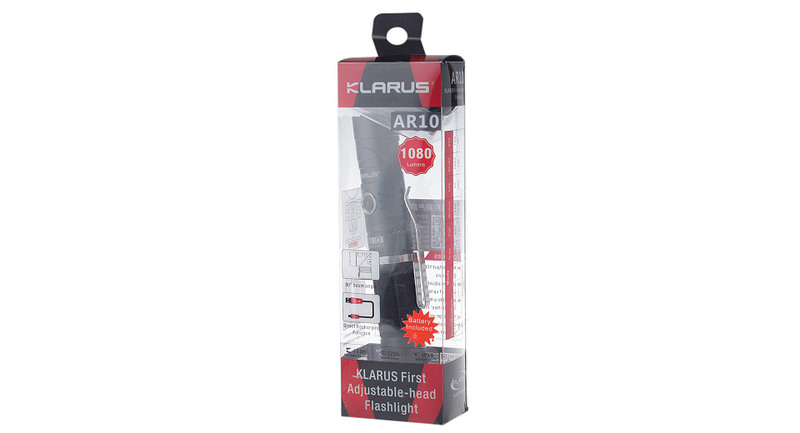 This lamp can be used as a headlamp using the Klarus headband sold separately.